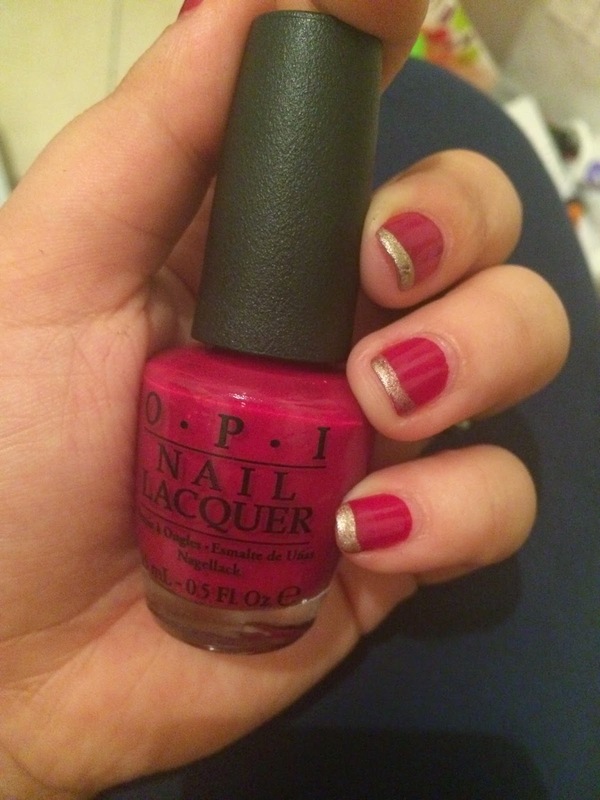 Opinionated Girl : Holiday Nails with OPI! Tis' the holiday season! 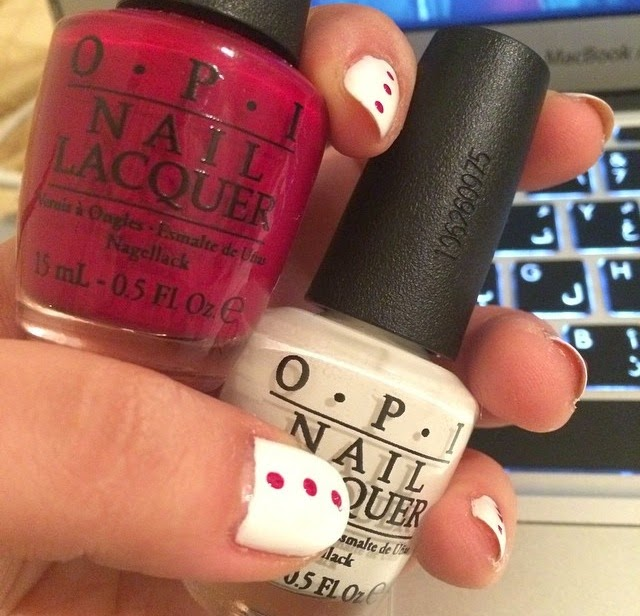 This is my second favorite time of the year (my favorite is Feb which is my birthday month) so it is no surprise that I get super excited with all the reds, whites, greens and golden-s. Below are some of the festive nails I created! I hope you like them girlies!